Billy Twelvetrees wants to make a big impact at centre for England when the Six Nations tournament starts on 1st February, England’s first game is against France at the Stade de France. With Manu Tuilagi’s chest injury, your likely to see either Brad Barritt or Luther Burrell play alongside Twelvetrees. “You get scrutinised in whatever position you play. 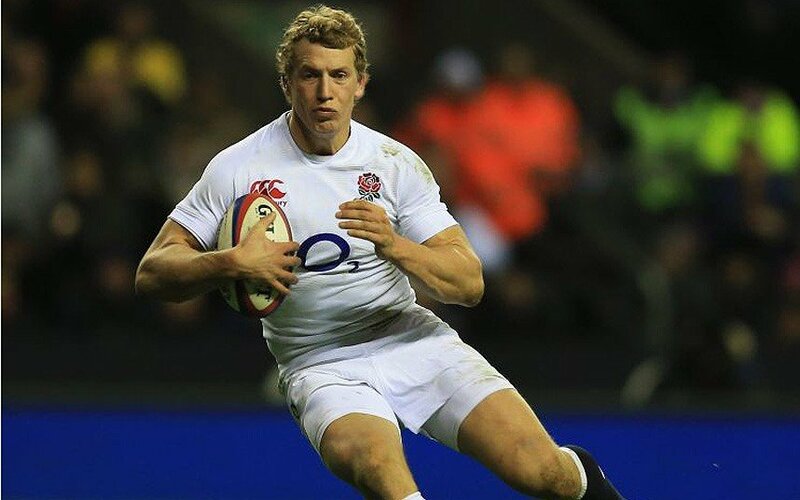 We’ve got huge ambition,” said Twelvetrees. “Personally I have massive ambition to play in the centre for England and do as well as I can, creating things so that we can score tries. “It’s up to us at 10-12-13 to create opportunities, to punch holes and to give boys space. We definitely have the personnel to do that. Although he put in a below-par performance against the Aussie’s, head coach Stuart Lancaster came out in support of Twelvetrees and he has full confidence in the centre. “It was massive to have Stuart’s trust. You want the coach to trust you and you want the players’ trust around you,” Twelvetrees said. “That was particularly important for that second game after having not played not so well in the first one. “I was fully aware of that and wanted to crack on and put it to bed. I thought I did that. In the last two games I was pleased with what happened.